Although most people don’t do this, it’s good practice to review your insurance policies annually. 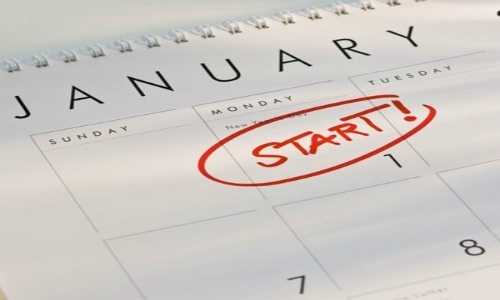 What better time to make this happen than with the change of the New Year? Review your auto insurance, homeowners' insurance, life insurance, business and even umbrella policies. The umbrella policy is particularly important to focus on because, as your net worth increases, your liabilities could increase. Check for lapses in any of your coverage and make sure you aren’t overpaying for a coverage that might be more affordable somewhere else. Finally, meet with your financial advisor to review your retirement plan. With a complete understanding of where you stand with your retirement savings, it’s possible you’ll find places to improve. Review how much you have saved, how much you're adding each year, and whether you'll end up with enough savings if you continue your present course. US News recommends boosting retirement savings in the New Year, if possible.